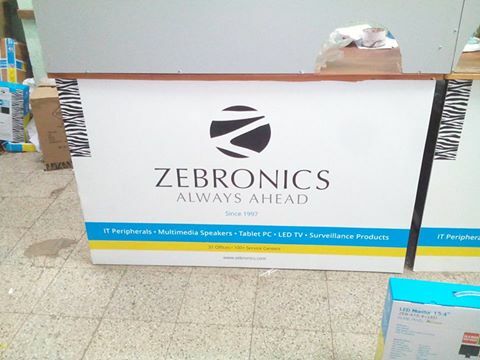 Founded in 1997, Zebronics is India’s No.1 IT Peripherals and Multimedia Speakers brand and increasing its footprints in LED TV and Surveillance vertical with a mission to provide products which are Great on design, performance yet so easy on pocket, that every household in the country can afford. Today, Zebronics employs over 900 people across 31 Offices and 126+ Zeb Cares in India. The offices are backed by strong network of dealers, resellers and integrators adding to retail presence of over 30,000+ locations across length and breadth of the country. The Zeb Care (service centers) provide support to the consumers and the channel network. Required detailsCustomer Handling experience preferred. Good excel and typing Skills.